We decided to introduce this large hamper because many customers wanted it. Our small hampers are very popular at under £20 but some people wanted more. 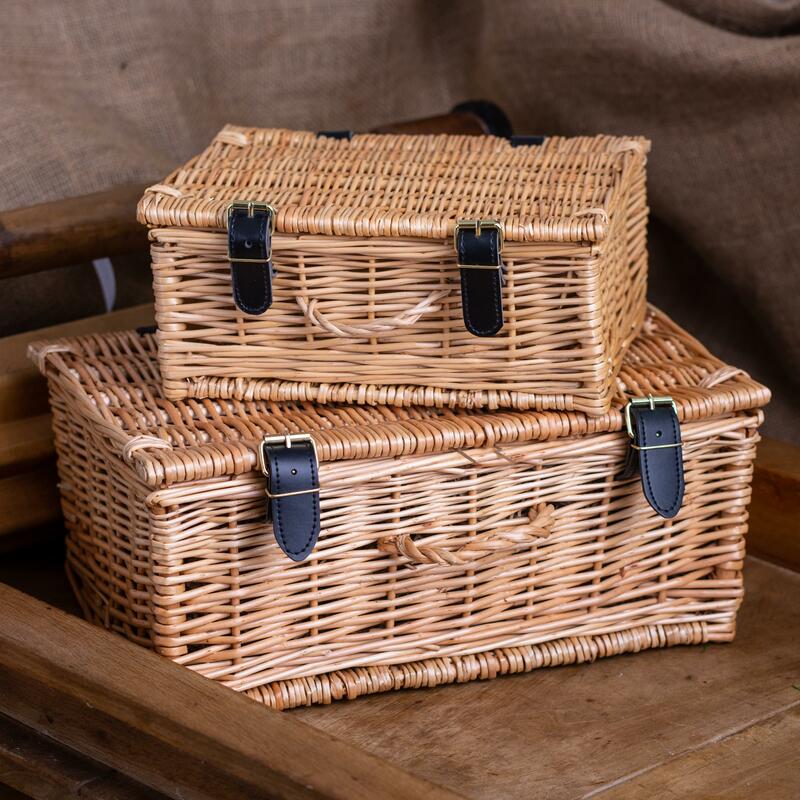 So we sourced a lovely wicker hamper basket which we've stuffed with goodies! This is quite a bargain - the sum of the contents would exceed £50 but we wanted to keep it at £50 as, again, this is what our customers wanted to spend. The lovely basket has so many uses and will last years after the cheese has gone! 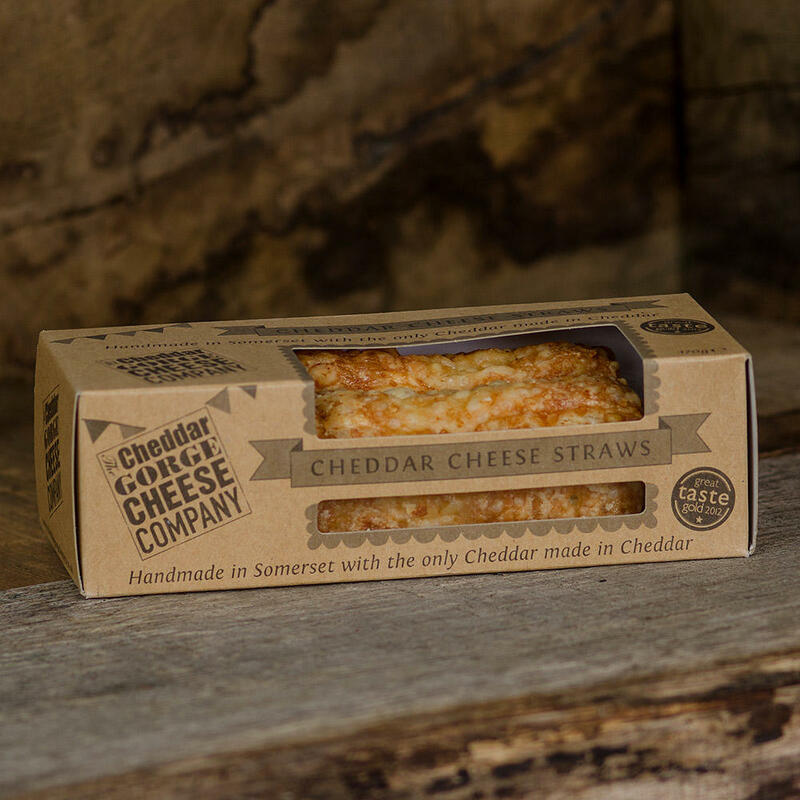 Contains: 1 x 500g portion of our prize-winning Vintage Cheddar, 1 x 190g of Cave Matured Cheddar, 1 x 190g Oak Smoked Cheddar, 1 x 190g Wimbledon Brewery Copper Leaf Ale Cheddar. 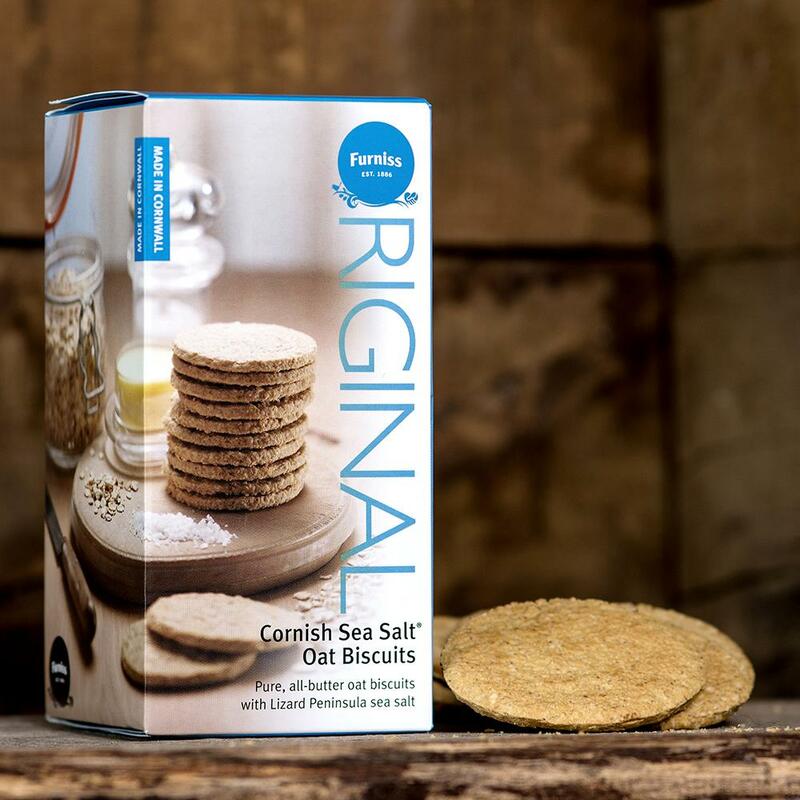 Of course we've included a box of our cheese straws, a large jar of Red Onion Marmalade (310g), a 200g Jar of Chilli Jam and a 170g box of Furniss Cornish Sea Salt Oat Biscuits. Something special - treat yourself or delight someone else. 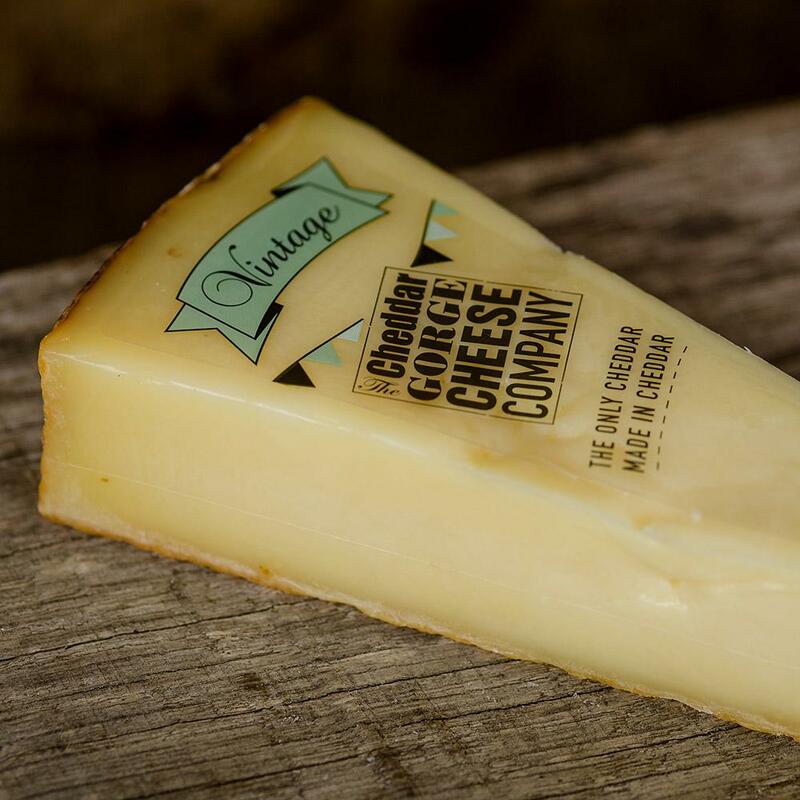 Our cheese is made from raw cow's Milk. 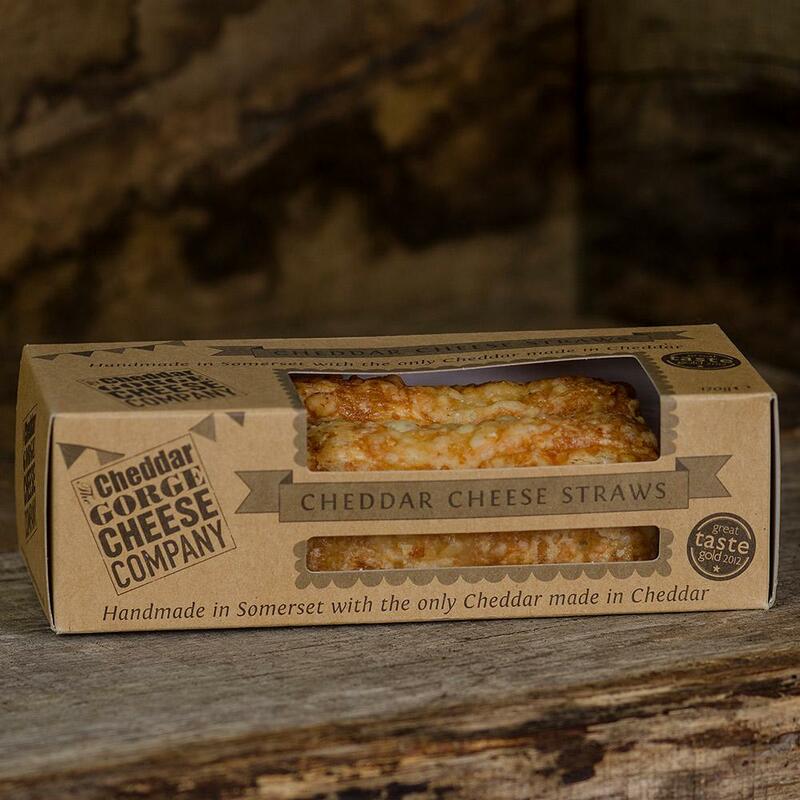 Cheese straws are made with Wheat, Milk and Egg. Furniss Oat Biscuits contain Wheat. Hamper measures 25 cm x 35 cm x 10 cm. The contents will be packed within the basket, glass jars will be padded for protection. 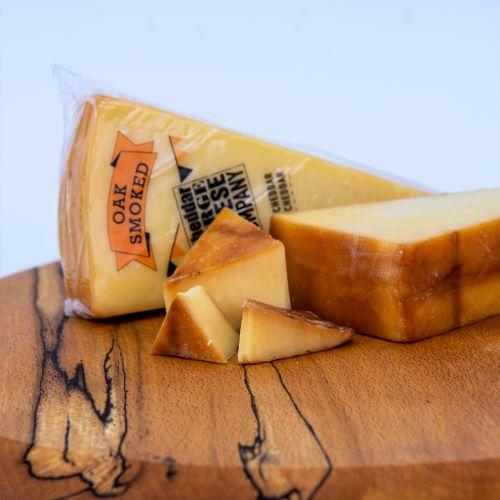 Keep cheese refrigerated upon arrival.